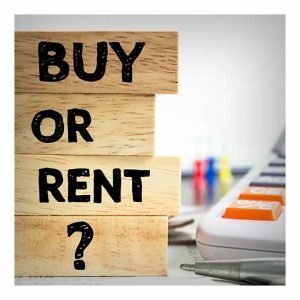 My husband and I are thinking about renting a town home while we look for a home on the market that we would like to buy and I am glad that I found this article because I did now know that there are so many benefits of renting! You make a great point that amenities like gyms, pools, and playgrounds are often included when you rent a town home unit in a complex. ALso, the fact that we will not have to handle maintenance issues and can call the landlord if there are any issues will save us a lot of stress and time.